And get unlimited access to this gym and 1877 others. 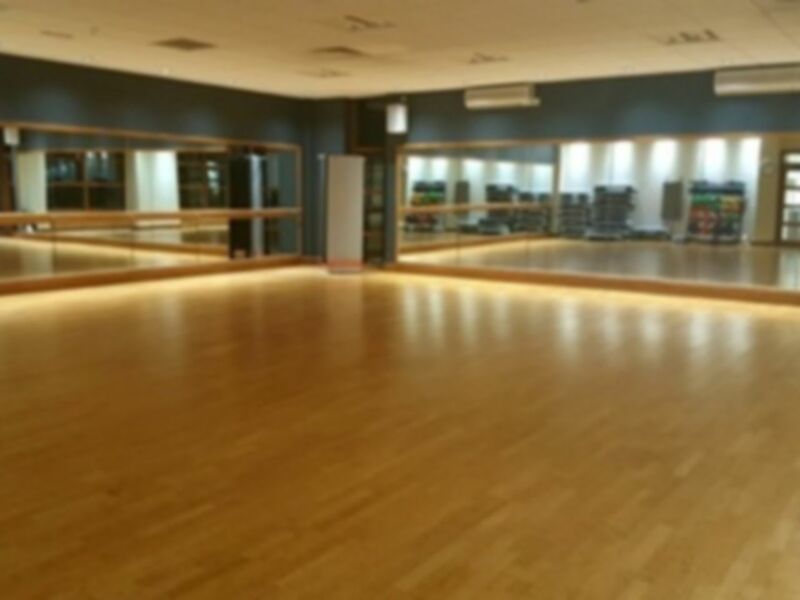 Introducing Nuffield Health Club Chislehurst, a great gym in the BR7 area that you won’t want to miss! 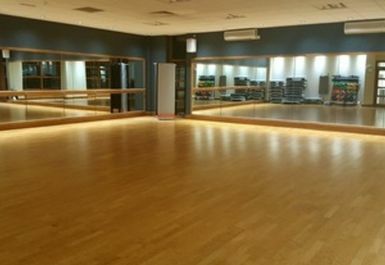 With everything you need, this modern gym caters to all skill levels and types. Whether you are a novice or training for a marathon, you’ll be spoilt for choice with their wide range of facilities. You may enjoy the functional training area, where you can use a functional training rig with TRX cables to work on your muscles or resistance. Their fully equipped cardio area includes all the equipment ranging from treadmills, to cross trainers. Why not have a go on their vibrating Powerplates while you’re at it! Enjoy the weights area with resistance machines as well as weights, barbells and dumbbells for a full workout. 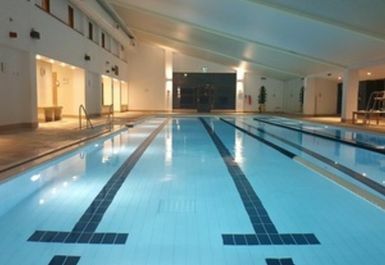 Why not use their 25m swimming pool to swim some lengths or to wind down from a workout? You also get access to the Hydro Pool, sauna and jacuzzi so you’ll be in for the ultimate gym experience from start to finish. Located on Sidcup By-Pass, they offer free parking so simply enter BR76RP into your SatNav and you’re good to go! Please note that you must be over 18 and photo ID will be required to access this club. It was ok, there could be improvements around the relaxation area by the pool, a little bit tatty. Enjoyed a lovely few hours here. Did my half marathon training run on the treadmill and then treated myself to a swim after. Lovely pool and spa area. Staff very friendly great atmosphere very busy at time of visit so difficult using equipment. Training for a half marathon and didn’t fancy 9 miles in the wind and rain today so went to the gym to use the treadmill instead. Helpful and friendly staff. No problems redeeming pass. Nice facilities. Bring a padlock for lockers - it doesn’t tell you this on this website or theirs! Great place will definitely consider joining as a member! Sauna pool and jacuzzi facilities are superb. Best gym in the area. Loads of machines, not one thing missing really. Super gym.